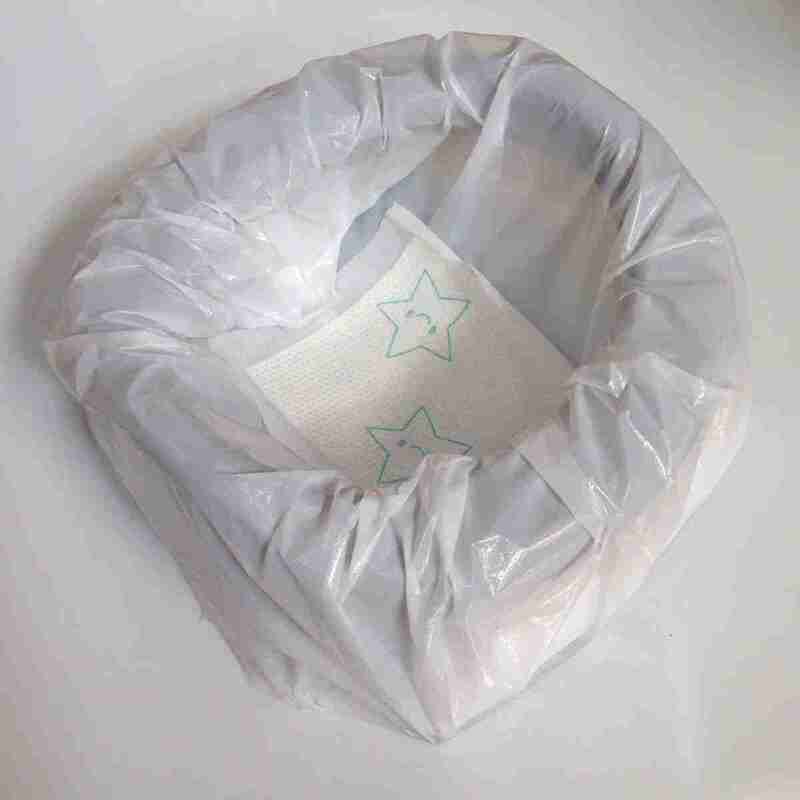 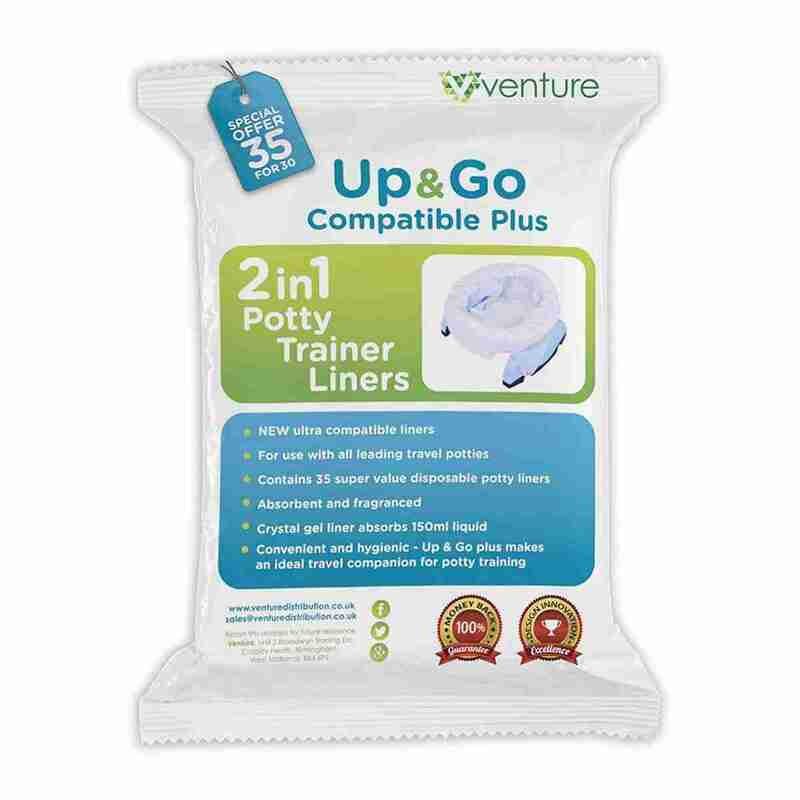 Disposable potty liners are a fantastic way of making potty training and using the potty on the go that little bit easier. Each liner features a super absorbent gel layer that can absorb up to 150ml of water! 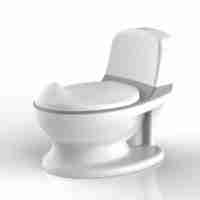 Not to mention that they are also fragrenced to reduce odour.? 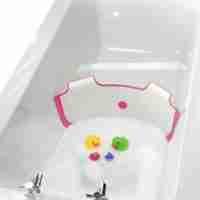 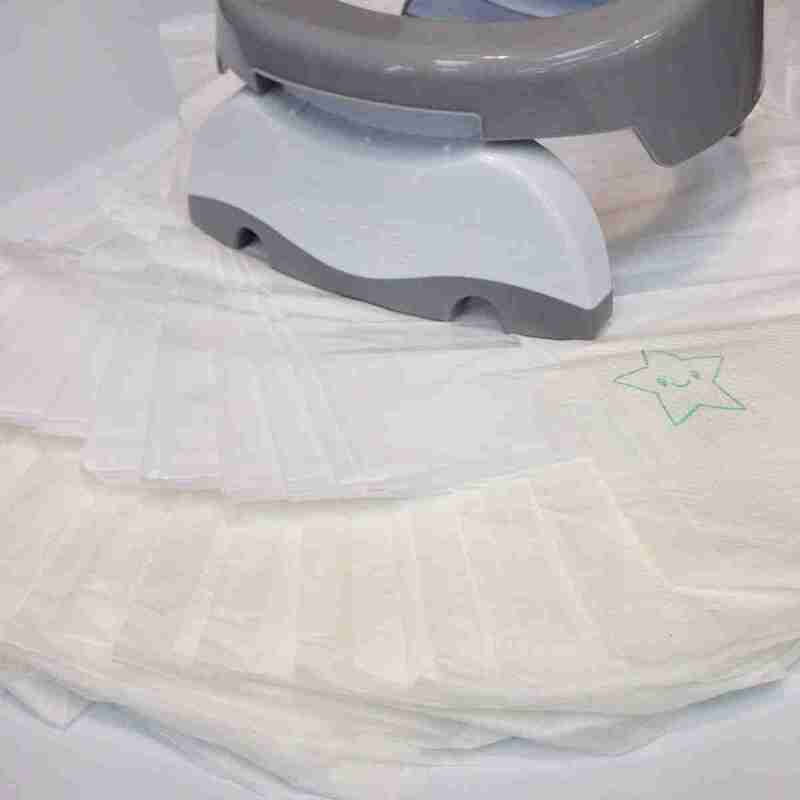 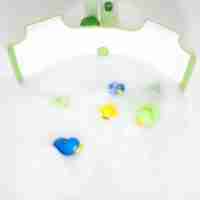 All of this makes our Pote Plus Potty Liners a conveinent and hygienic solution to potty training on the go. 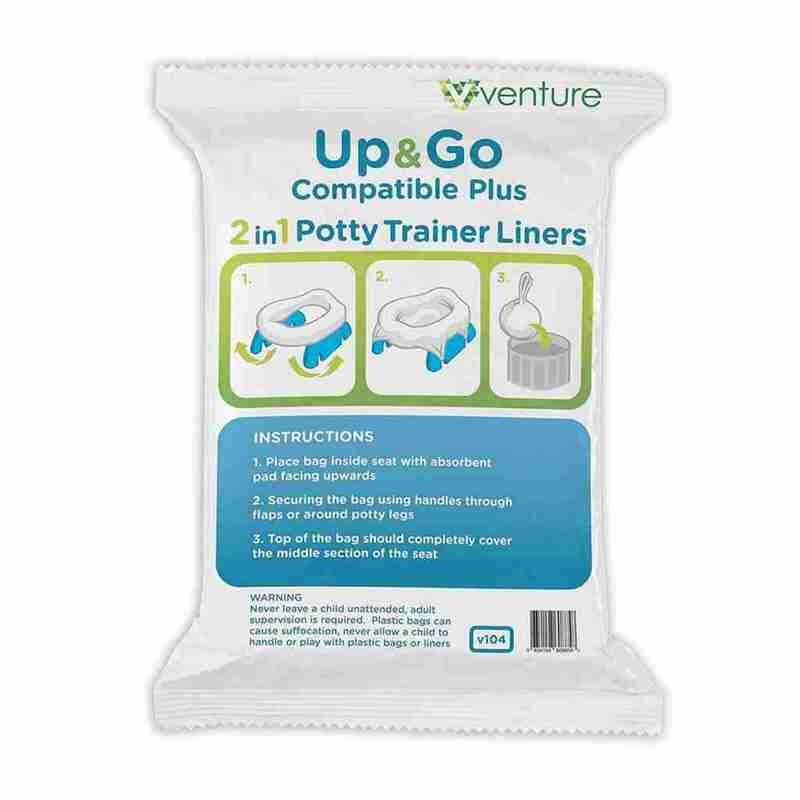 Our Pote Plus Up & Go potty liners are compatible with almost all leading travel potty manufacturers, giving you a low cost alternative to branded liners that are just as effective.